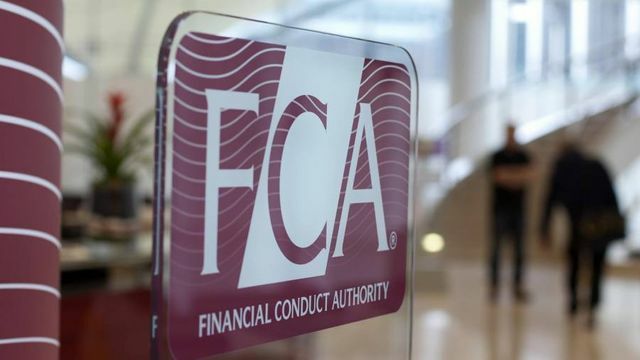 As the Financial Times has highlighted, the FCA's annual business plan released this week indicates that the FCA will significantly increase its allocation of resources to Brexit related activities. This should serve as a timely reminder to regulated firms of the importance of ensuring that their Brexit planning is advanced and articulated in a format that can be accessed by the regulator. The Financial Conduct Authority said in its annual business plan published on Monday that it had to make “difficult and challenging decisions about our priority activities across all business areas that are not related to work on EU withdrawal, including limiting the number of new initiatives we’ve taken on”.